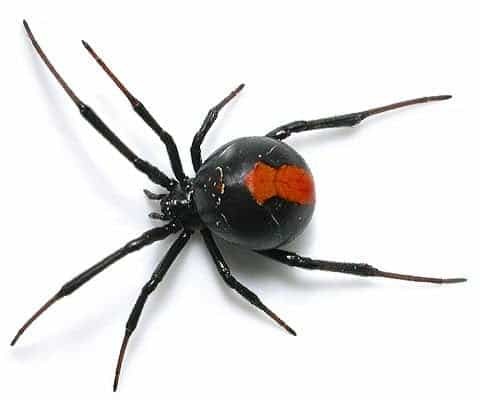 Australia's deadly redback spider is making regular appearances in the UK, a British newspaper reports. AUSTRALIA’S deadly redback spider is making regular appearances in the UK, a British newspaper reports. The distinctive arachnid, a relative of the black widow, is one of a number of international creepy crawlies being found across England according to The Sun newspaper. Australia’s “crazy ants”, thus named “because they zigzag”, and capable of inflicting a painful bite, have also emigrated to Blighty. “They arrive in imports and travellers’ luggage,” The Sun says of the internationally-travelling insects. A dozen redbacks were recently found at a factory at Preston in northwest England. The Sun provided a stinging summary of the tiny spider: “pea-sized with a red stripe, their bite causes pain, swelling, nausea, chest pain, fever – and has caused 14 deaths in Oz”.